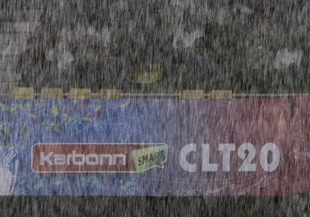 Ahmedabad could still host some matches in the ongoing Champions League. After a double washout and the moving out of another game out of Ahmedabad, and amid early news that the last double-header on Monday was set to move out, it has finally stopped raining and the Gujarat Cricket Association is confident of getting the ground ready. The teams had been told to stay prepared for a move earlier, but now two days are being deemed enough to prepare the ground, despite the week-long rain. The double header is scheduled to be played on September 30, a day on which scattered thunderstorms are predicted with a 60% chance of precipitation. Persistent torrential rain over the last week have left the outfield at the Sardar Patel Stadium in Motera submerged. The two games on Monday, between Titans and Trinidad & Tobago, and Brisbane Heat and Sunrisers Hyderabad, were likely to be moved to Ranchi. A few days earlier, the match between Lions and Mumbai Indians, scheduled for Friday evening, was also moved to Jaipur because of rain.